He further noted that the southeastern area of the country is the safest location to establish the base, as it is located near the Indian Ocean and has few inhabitants. Iran launched its first domestically-produced satellite Omid (Hope) in 2009, an act which made it the ninth country with the capability to launch satellites. On June 20, 2011, the Iranian President stated Iran had obtained the technology to develop different satellites and would soon launch giant satellites to be placed in circular orbits at an altitude of nearly 35,000 kilometers (21,748 miles). Iran is one of the 24 founding members of the UN Committee on the Peaceful Uses of Outer Space, which was established in 1959. 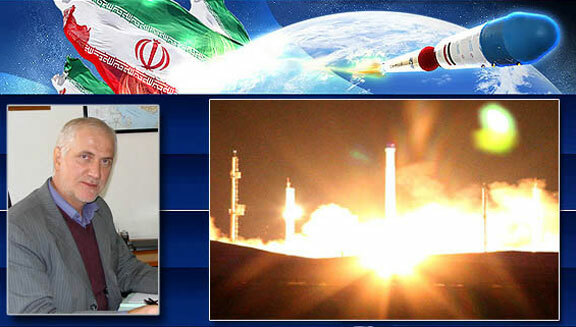 Tehran also plans to launch the country's first manned mission to space by 2019.